You know I've mentioned before how terrible my immune system is as well as all the health "issues" I have and the fact that I seem to have passed this down to my children unfortunately. We seem to be constantly going through medication in my house which drives me nuts in more ways than I have the time to explain. Thankfully Alana is old enough to know how to take medication properly and we rarely come across issues with medications for her now that she is 16. The boys on the other hand are another story! I've been "blessed" with two boys who are completely opposite health wise than they need to be. Declan very rarely gets sick now that he's out of the toddler/baby stages. This is of course great as I love that at least one I'm my kids has a fairly hardy immune system like his father. Even so, when he does get sick, he gives me no issues taking cold medicine and will in fact tell you when he thinks he needs something. 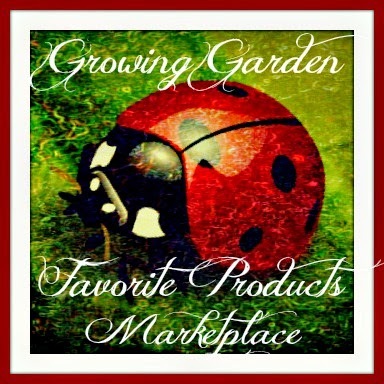 If your a fellow mom you know what a dream this is as getting children to take the things they need can sometimes be a totally nightmare which is what leads me into my next child. Dane is a complete nightmare when it comes to taking medication of any kind and he's the one whose of course always sick! We are constantly having to battle with him, either by begging, pleading, bribing, or straight up disguising and hiding the medicine in something else. He has been this way since I can remember and I can honestly say I don't see it changing any time in the future. Having three children of completely different health types, stages in life, and temperaments, means I need to have every option and resource available on hand constantly. 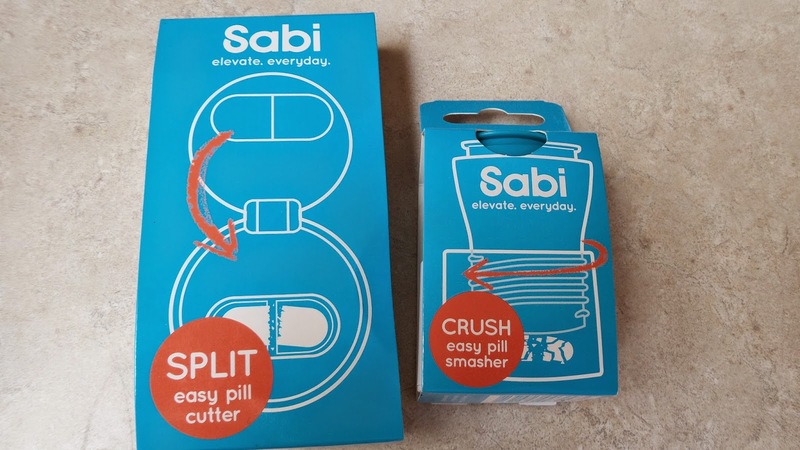 I was recently asked to review the CRUSH pill crusher and CHOP pill cutter from Sabi. 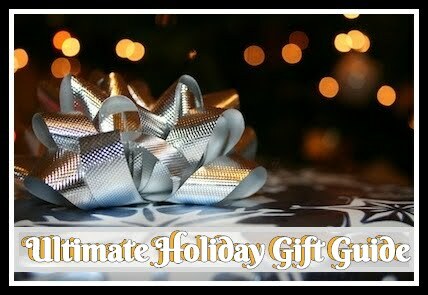 Being the situations I just explained to you, these are the perfect tools to have on hand. "We designed a pill splitter that can split all pills of any shape or size, cleanly, accurately, and easily. It employs a non-steel/non-razor durable plastic poly blade so it’s safe and won’t easily wear down. And you don’t have to worry about it rusting if it gets wet so it’s easy to clean. CRUSH is for people who don’t like taking pills or who have difficulty swallowing them and instead choose to crush medications into a powder and ingest them in food and drink." For individuals like me with terrible wrists and hands, this is such a pain in the you know what! "CRUSH does most of the work itself and is ergonomic and easy on the hands and wrists." I love being able to split pills efficiently down the middle for Alana when we are forced to give her anything stronger than she should have or can handle. I also appreciate how easy it is using the pill crusher instead of crushing pills manually with two spoons for medications which I have to mix in with foods and drinks for Dane. Not only are these both effective tools, they are both small enough to toss in a purse, diaper or gym bag, and any type of luggage just in case you might need them on the go as well! 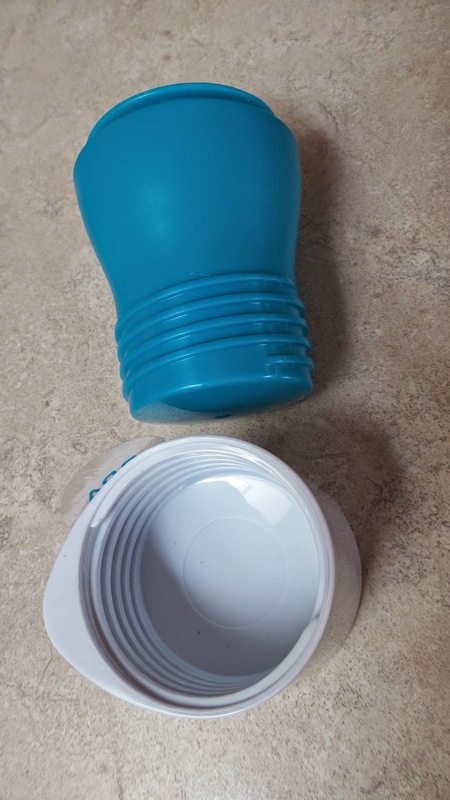 $9.99 Sabi CRUSH 2-in-1 Pill Crusher/ Container Recommendation: I thought this was a great tool for the home at a very minimal cost for how effective both worked. I love that they are small and portable as well. I would recommend either of these to readers who take a lot of medications and those who don't just to have around for when you need to.